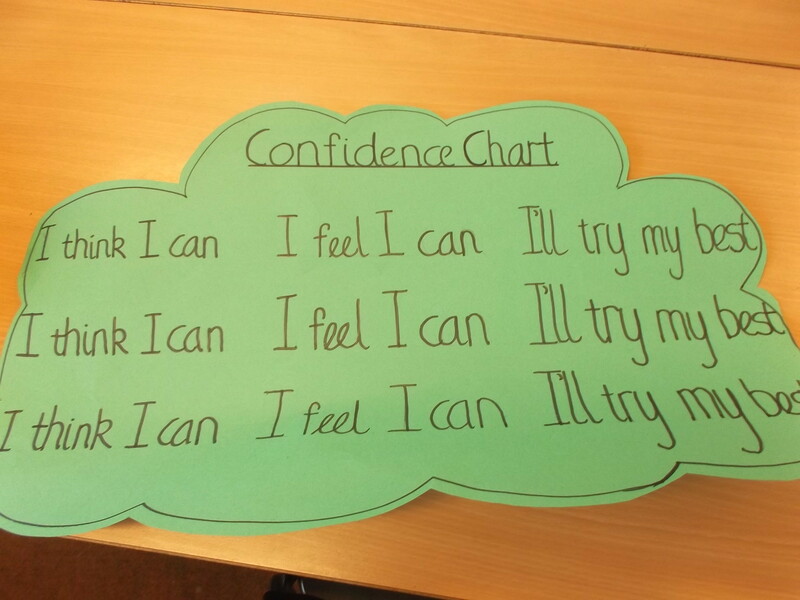 For our Resilient Kids this week we have been learning a confidence chant. Our challenge is to help someone this week by giving them with our chant. This entry was posted in Uncategorized on May 20, 2015 by lochardilp3blog.